Pixelmon mod for Minecraft is released for all Pokemon and Minecraft fans. PIXELMON is truly a pokemon mod for Minecraft which changes your Minecraft world in Pokemon’s world. It adds alive Pokemons in your biome, you can tame them, equip with items, level up and even capture them in your Pokeballs. 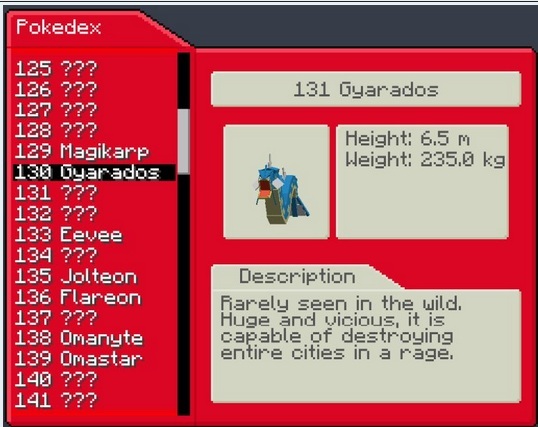 This modification has more than 170 Pokemon, each has its own powers, damage and characteristics. Its a must have adventure mod whether you’re playing Minecraft on LAN or multiplayer. The Pixelmon for Minecraft is now available. 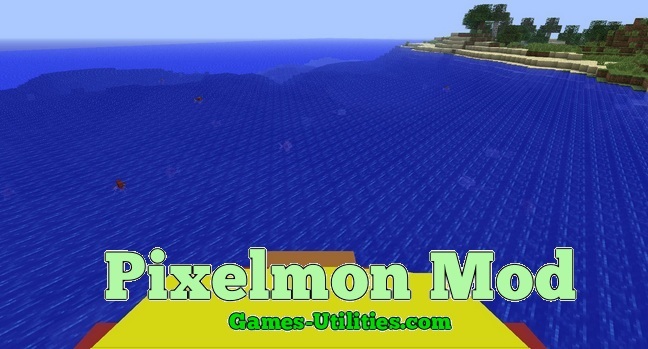 Description: A Minecraft mod that adds Pokemon in your biomes. Download Pixelmon mod zip from from the link above. Friendship System (Umbreon will evolve with it)! Hammer and anvil crafting system for pokeballs! Pokeballs now work in battle! More Pokeballs: Heavy Ball, Level Ball, Love Ball, Moon Ball and Friend Ball + More! New GUI’s for battling, summary screen, and inventory, and more! Fossil Machine for reviving fossils found around the world! Trading! Trade pokemon with your friends! Evolve Pokemon! Find Icy and Mossy stones throughout the world to evolve certain Pokemon! Remember! if you are facing some issues while downloading or installing this mod into yourMminecraft. Feel free to report this via comment section. There is a fair chance that there would be someone who can resolve that issue for you. So have fun using Minecraft Pixelmon Mod. And keep visiting here for mod updates.